A whirlwind week in NYC saw Dr. Bjorn Lomborg and Dr. Brad Wong in meetings with 18 missions and UN agencies at UN headquarters in NYC. The meetings aimed to spread the word on the Post 2015 Consensus project, and we received a very high level of interest from all. We were told many times during the course of the meetings, that our economic evidence will be useful in helping UN representatives prioritize the numerous proposals in the current post-2015 debates. We would like to thank the following parties for meeting with us, and their level of engagement with our project: Australian mission, Bulgarian mission, Colombian mission, Denmark mission, Mexico mission, Montenegro mission, Netherlands mission, Norway mission, Papua New Guinea mission, Philippines mission, Singapore mission, UK mission, UN-DESA, UNDP, UNFPA, UNICEF, and Vietnamese mission. 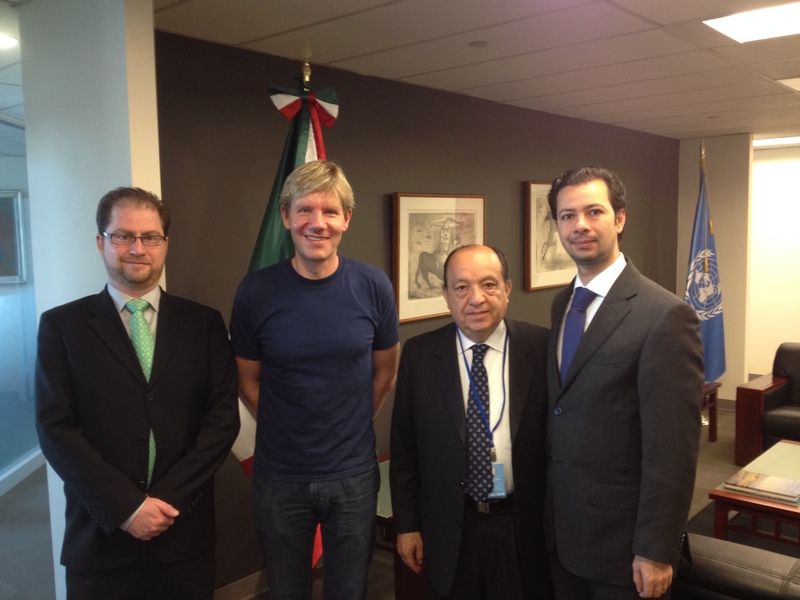 L to R: Dr Roberto Dondisch Glowinski - General Director for Global Issues, Secretariat for External Affairs, Mexico; Dr. Bjorn Lomborg, CCC Director; Damaso Luna Corona - Assistant Director General for Sustainable Development, Secretariat for External Affairs, Mexico; Gabriel Rivera Conde y Castañeda - Special advisor on the Millennium Development Goals, Office of the President. 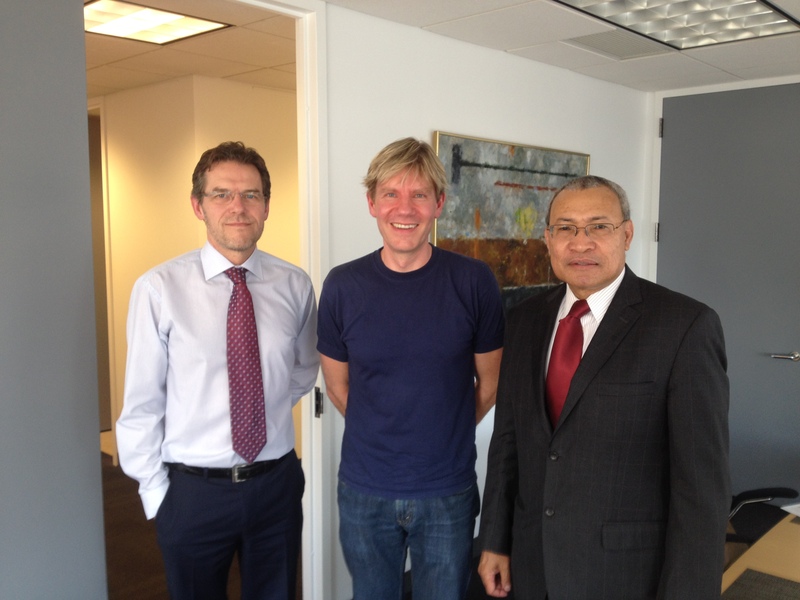 L to R: Ib Petersen, Permanent Representatives to the UN for Denmark; Dr. Lomborg; Robert Aisi, Permanent Representative to the UN for Papua New Guinea. 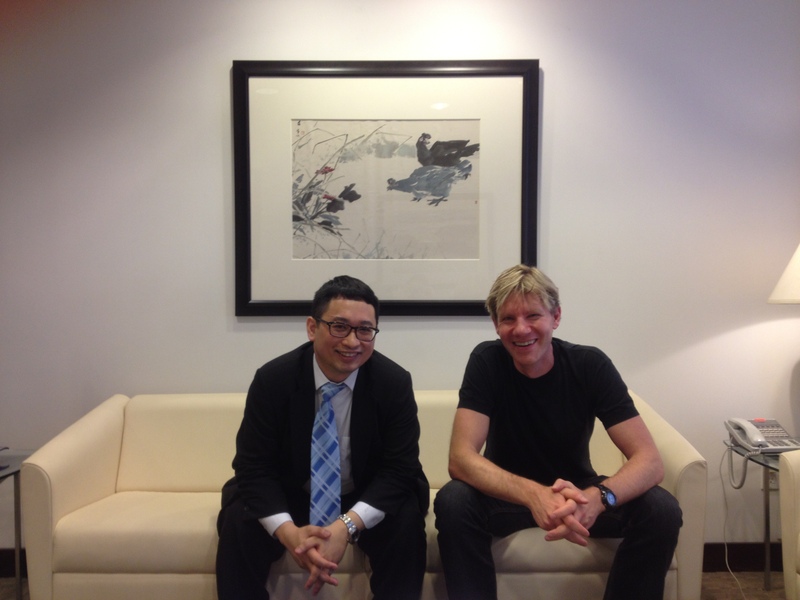 L to R: Borg Tsien Tham, Political Counsellor for the Permanent Mission of the Republic of Singapore to the UN; Dr. Lomborg. We will be at the next OWG in NYC in May!